Each season is unusual. Each one intrigues and amazes in its own way. However, spring is the most positive and full of life time. 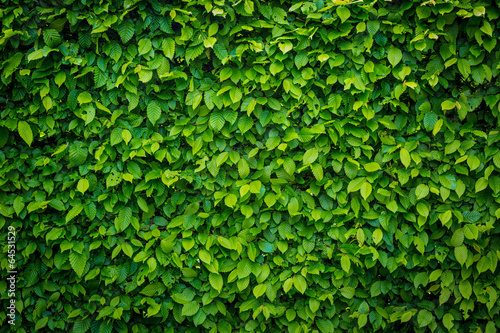 A photo wallpaper with refreshing green is a proposal which will spur your house into action. Let lost energy be aroused in your house and start living your life to the full!